Allons en Kansas, chez Hays. Bring on the “daze” to Hays! 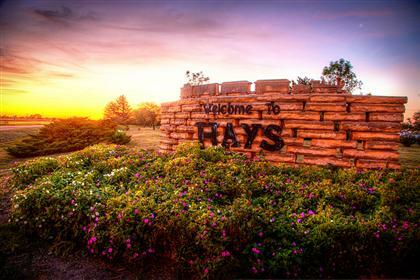 (Hays, Kansas, that is). This is some pre-writing I did, probably in the margins of an agenda for boring meeting in spring 2013. I can’t remember where the thought came from, and as I read it now, I marvel at what it could have meant, although I must have recently read Langston Hughes’s “Dream Deferred.” Anyway, I post it here for posterity to either wrestle with its weight or marvel at its foolishness. At what point does that assertion become a victorious proclamation? Or rather does it sting like an angry wasp? Or stink like an old lady’s moth balled cedar chest? Or sink like an encumbered heart beset by life’s travail? Or shrink like guilt before the chastening fire of justice? Or simply slink quietly away once the one who proclaims this assertion realizes he proclaims his mortality? Got to watch my daughter sign her name “Ann P. Kuhn” at the Office of Motor Vehicles in Baton Rouge yesterday. She must have been practicing writing that K-U-H-N, the way she polished off the cursive with a twist and a flourish. I think she likes her new identity more than her old! Alas, such is the excitement of newleywedness. 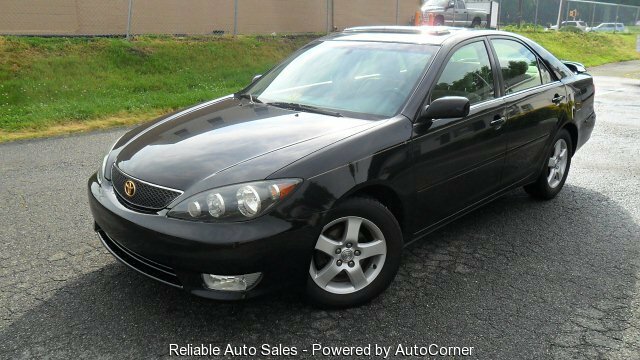 The aphrodesiacMobile: Like true love, used Camrys roll forever! For me, I own one car less now–at this stage of life, fine with me! 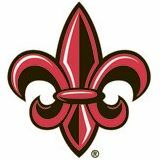 I wonder how that Cajun Camry bought from Courvelle in Opelousas will look with Colorado tags? On a roll: A year ago today, I took my annual wellness physical. Today, 365 days later, I took my annual wellness physical. 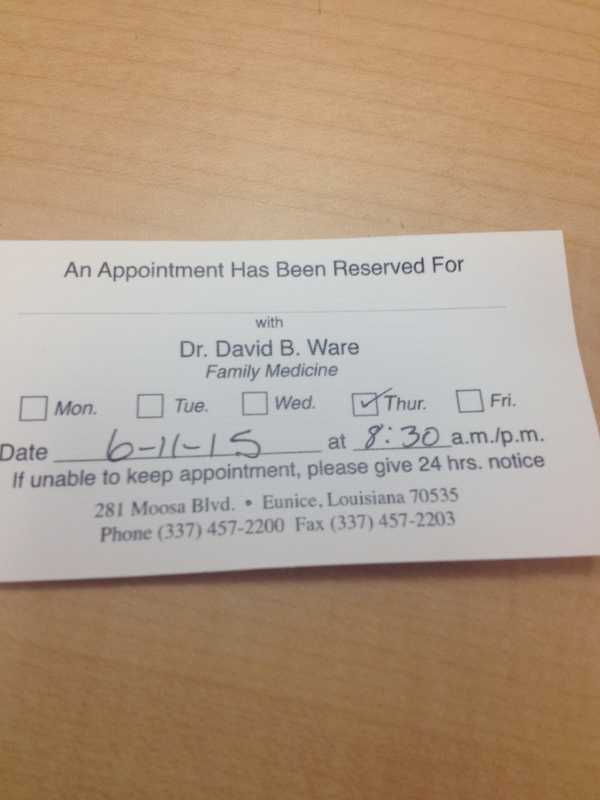 As I left Dr. Ware’s office, I scheduled my next annual wellness physical for 365 days from this day. All results were encouraging and showed consistency over years: BP 128/78, pulse strong from a well-conditioned heart, EKG results “perfectly normal” (in the practitioner’s words). Passed all the stethoscope tests, the pokes and prods, and the lights up the nose and ears illuminated no ills. To this point in life, I am the beneficiary of a virtuous and moderate lifestyle, abetted by preferred genes from the family pool. Since I had nothing to do with the gene pool traits, I can only thank the Almighty. May good health endure! At least as long as it can, because we all hit the end of the road one of these days. Hoping for another year of healthful cheer! Counting rooms and offices I’ve worked in over the past 28 years in public education, most of my places have been window-less, providing uninspiring views of nothing more beyond the exit than a door-sized view of an interior hallway or an adjoining office or lobby. That’s why I’m pleased in these last couple of years preceding retirement. 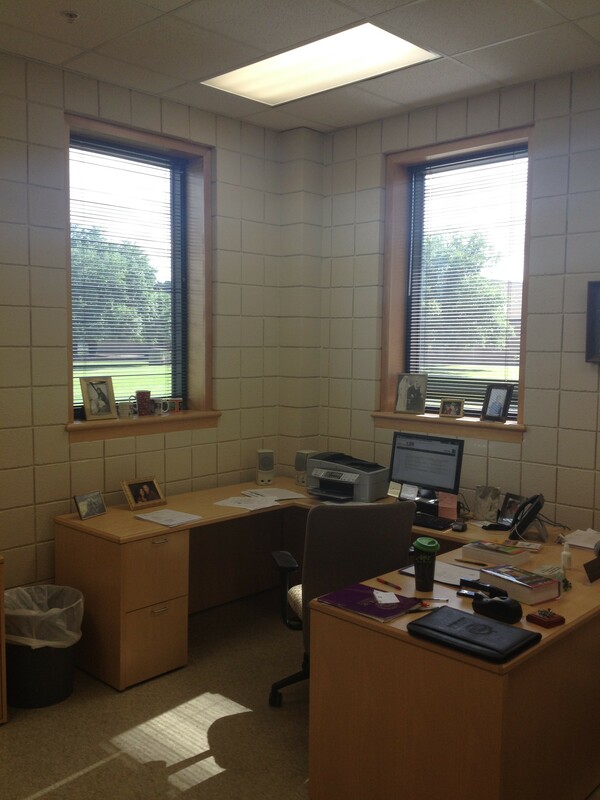 In my final months, I have an office with three windows opening views to acres of outdoor green and blue skies overhead. I find that I need such a view in these final years to provide the inspiration needed to hold the course and make it to that end-of-July 2015 goal. Thank God for the view! A corner view covers the north and east beyond the confining office walls. I am done. I have moved my last. 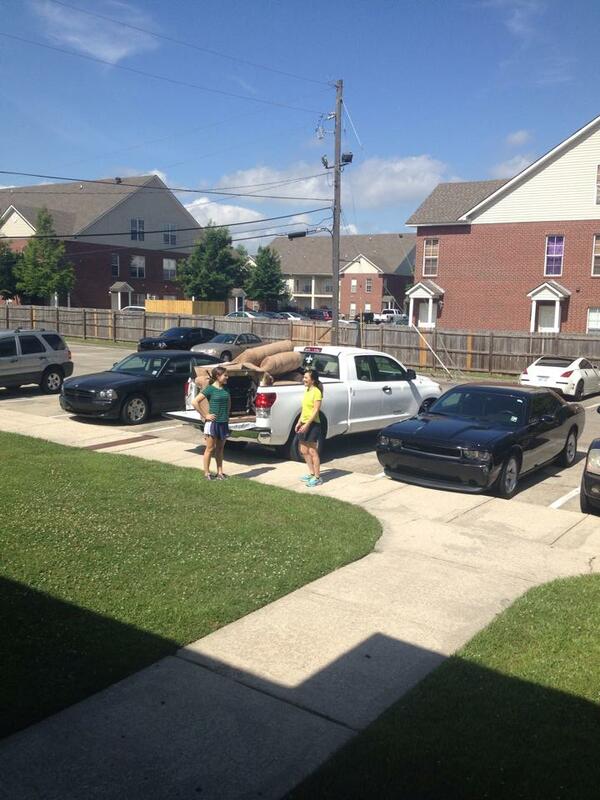 Next time they want to move, they can call Acme or Atlas or Hertz or Two Guys and a Truck. But please don’t call mom and dad–our strength is waning, our arthritis is aching, and our days are numbered. Enough, please! Why does Papa have a pickup? Why, to help his kiddies move hither and yon! Yep, that’s what I thought I told my son over ten or twelve years ago when he left for college. And that’s what I thought I told him four or five years later when we helped him settle into his first house. And my daughter 5 years ago when she left for college. And I thought I told her that again a few years later when she changed apartments. And I thought I told her and her new husband that a few weeks ago when we helped them consolidate their ménage. And I think I told my son that a few days ago when we helped him and his fiancée relocate in Texas. I have made a liar out of myself so many times over this business of moving grown kids. I really should stop: but not stop helping the kids move, but stop telling them that “this is the last time” lie. I think they have our number on that one. Anyway, our moms and dads did the same for us. These are the moving tales (and joys) of parenting, arthritis and strained muscles notwithstanding.